Thanks a lot for booking your holiday with us in Nozawa Onsen and we look forward to having you up to stay. Now that that is done lets give you as much info as we can and look at all the fun stuff that awaits! The Orientation Video above is a great start. Here are the addresses of our offices in Nozawa Onsen. The address of your lodging will be emailed to you with confirmation. 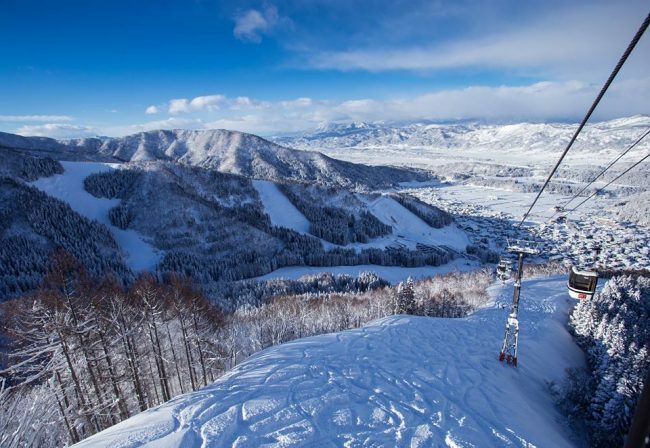 You are probably already aware how great a place Nozawa is here are a few handy tips on how to get here. Nozawa is a small village of 3600 people so can walk everywhere easily. There is also a shuttle bus that loops around the village and takes you up to Nagasaka gondola if needed. However as long as you can ski or board a little, most of the accommodation we place you in is an easy walk to the Slopes and Town and all the Restaurants, Bars, Shops, Cafes and Onsens. Taxis are also cheap for short distances in town and can call them or there is a Taxi stand in the centre of town. Sending your bags up before you arrive or when leave – Takyubin or Black Cat Service truly amazing! Just click on each link fill in the booking form submit and one of our friendly staff will get back to you shortly to confirm. Child Care Baby Sitting Nozawa Onsen – No Kids on a Powder Day! Still looking for Things to do in Nozawa Onsen check out this fun Video and show your friends to make them jealous! We hope you have found this information helpful, please let us know if you need anything else. Nozawa Onsen is a very special place, steeped in history, culture and tradition we sincerely hope it stays this way. Please be respectful of the locals and their customs as you move about the Village and the slopes, don’t drink too much or do the wrong thing. 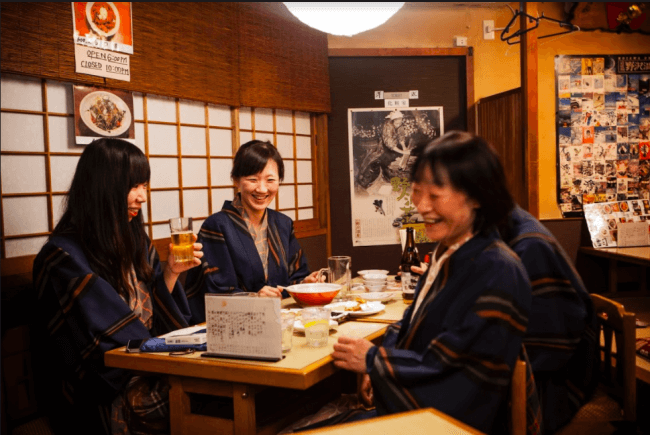 The locals of Nozawa Onsen are very welcoming and we hope that never changes. We look forward to welcoming you.